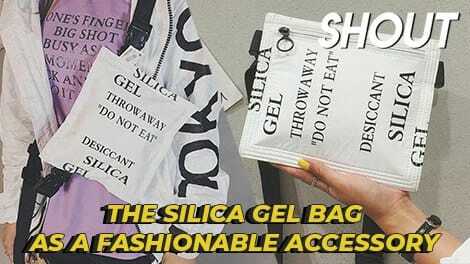 Our obsession with food is probably why we love all things mildly food-related, whether its a bag that looks like a takeaway bag of teh or pencil cases in the shape of otah. 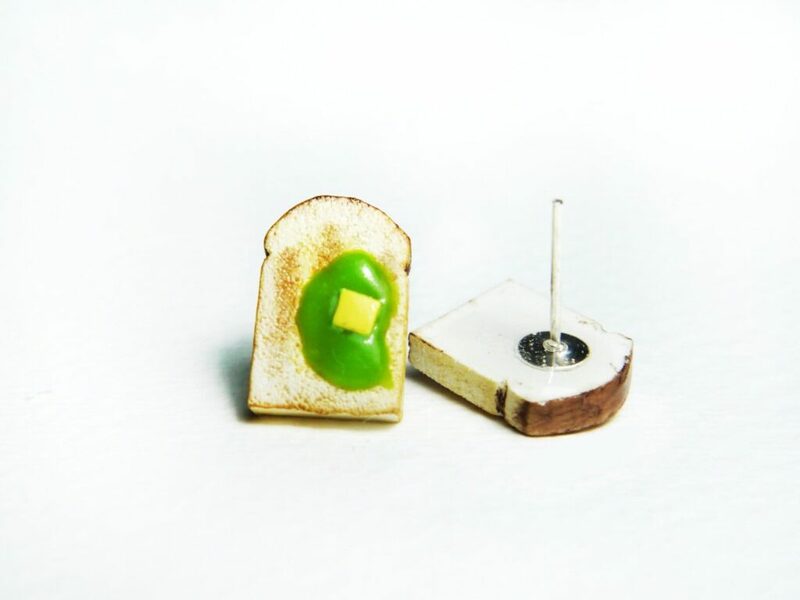 And now you can accessorize your outfit with all your favourite foods with these cute little miniatures from TinyPinc, an artist who handmakes miniature food jewelry. 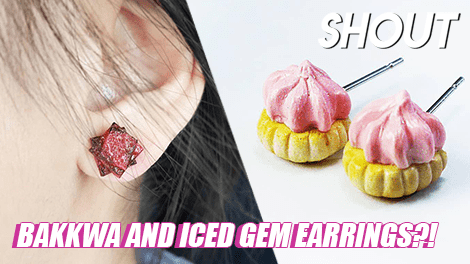 The earrings look like local delicacies commonly found in Malaysia and Singapore. 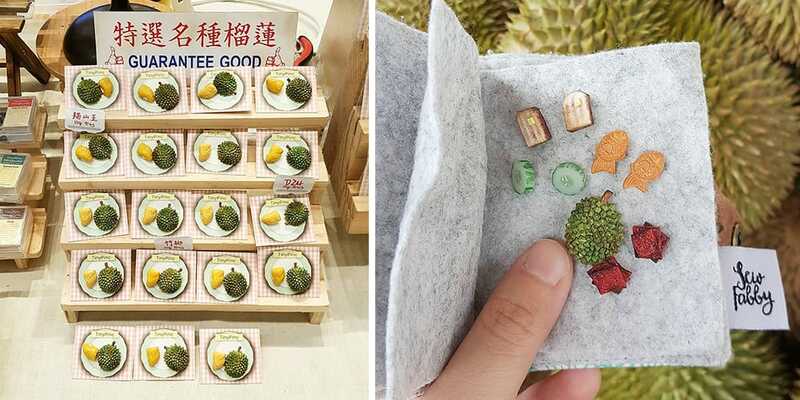 Think plenty of durians, kaya toast, cucumber, and even pineapple tarts. Other than earrings, you can also accessorize with rings, bracelets, and brooches. 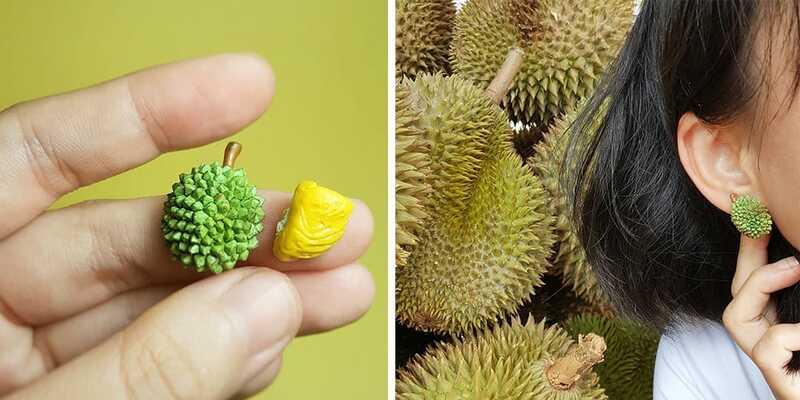 The durian earrings come in an asymmetrical pair, with a whole spiky durian before it’s cut open and the other as a fleshy yellow piece of durian. 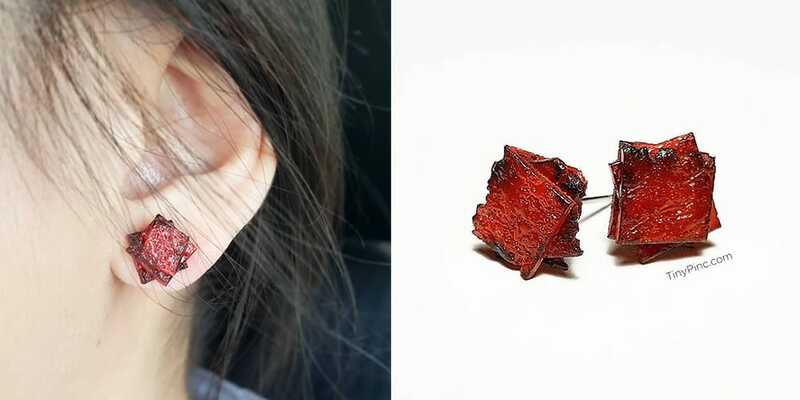 The durians also comes in a brooch which you can pin onto your collar or your bag! 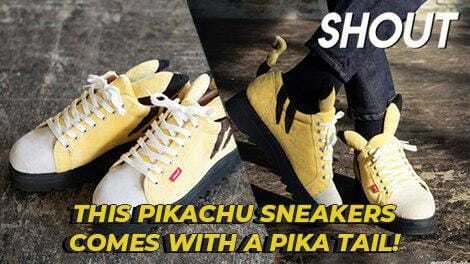 Get them now on Etsy! All-day breakfast needs to be a thing for kaya toast too. 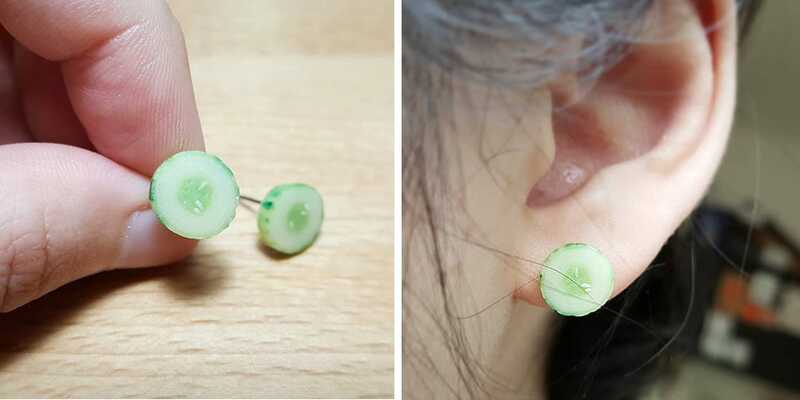 Or maybe cucumbers as earrings, because you can. Bakkwa should be an all-year love, not just during Chinese New Year. 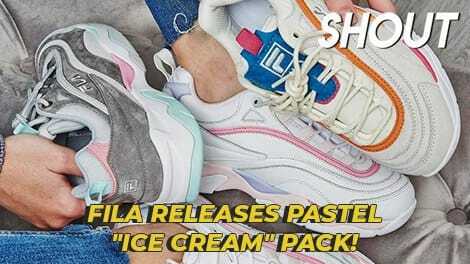 Don’t have earholes? There are also rings! 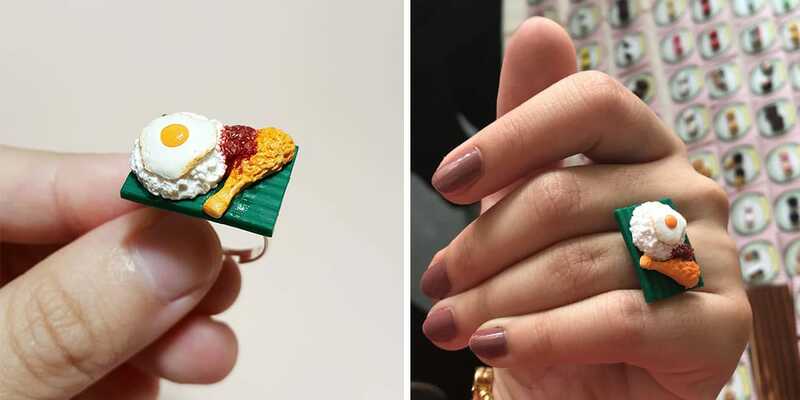 Like this nasi lemak ring, complete with chili that makes us hungry every time we look at it. 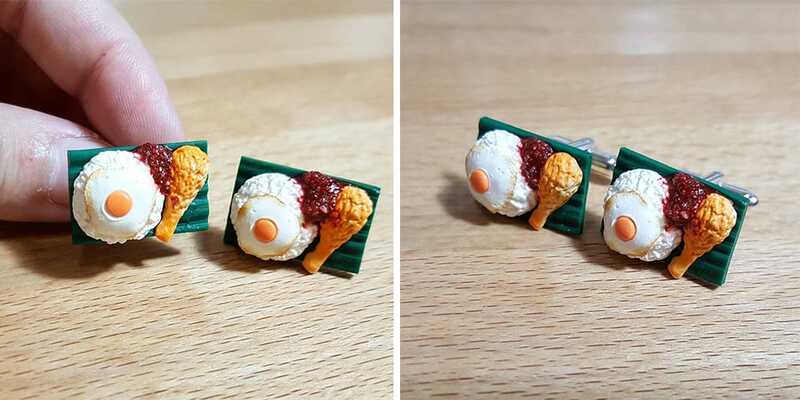 And this one’s for the guys: cufflinks! In all its nasi glory. Don’t see anything you particularly feel strongly for? TinyPinc also takes customizable orders! 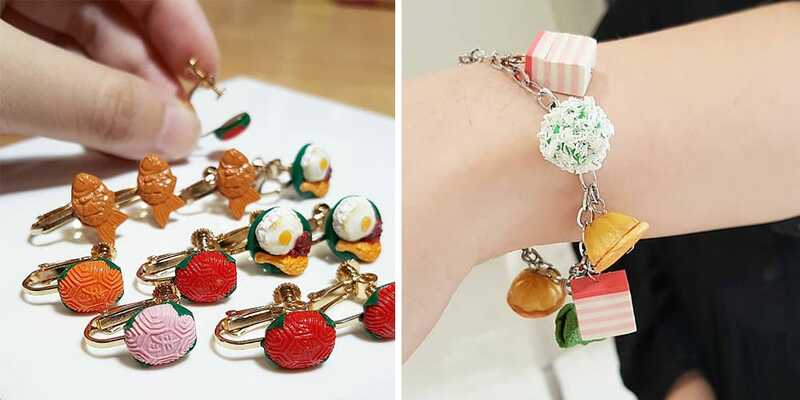 Make your own combinations like all your favorite foods on a necklace or even bookmarks! 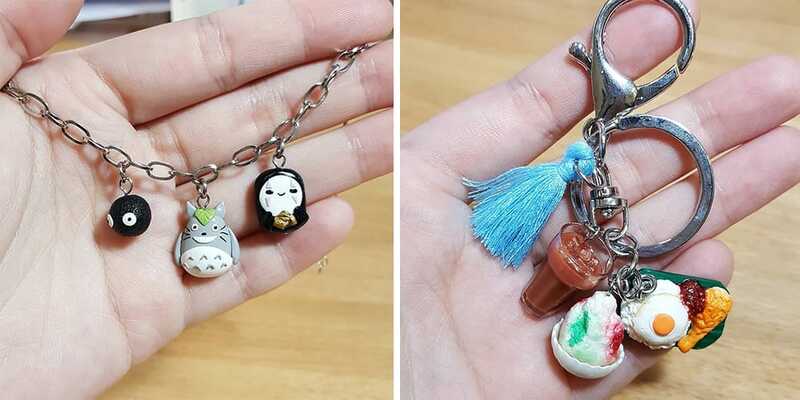 You can also get her to do figurines of things other than food like Groot and Totoro – just drop her Facebook a message. 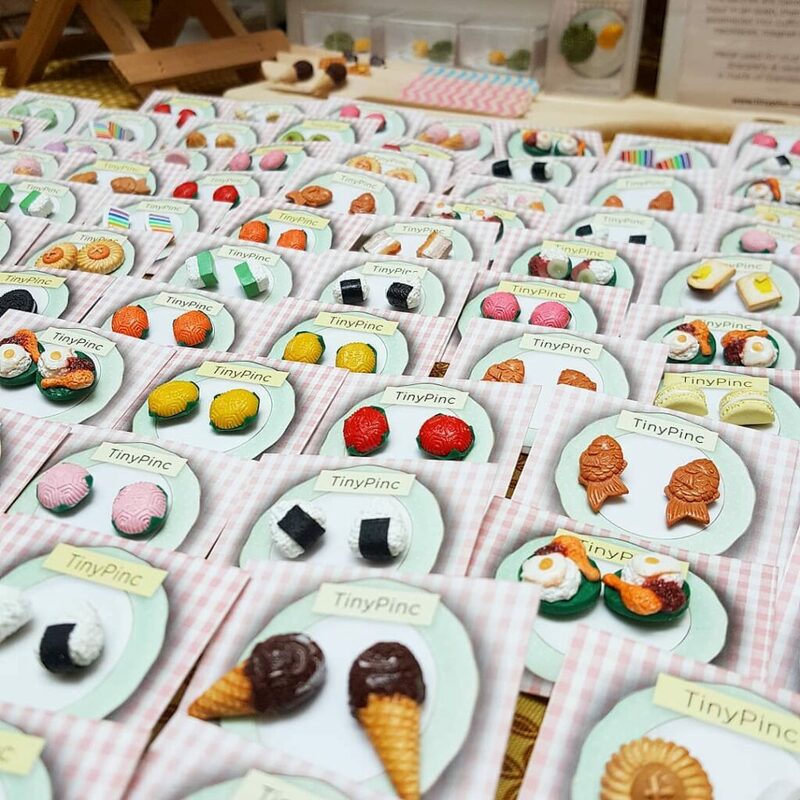 You can find TinyPinc at pop-up stores and bazaars around Malaysia if you happen to be in the same area. 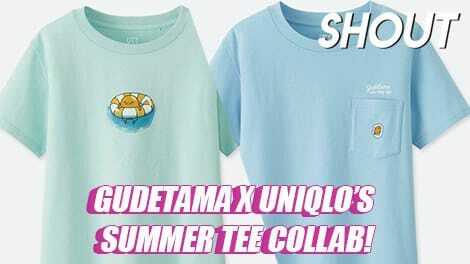 For everyone else, you can get your hands on all these goodies through her Etsy shop which ships internationally.